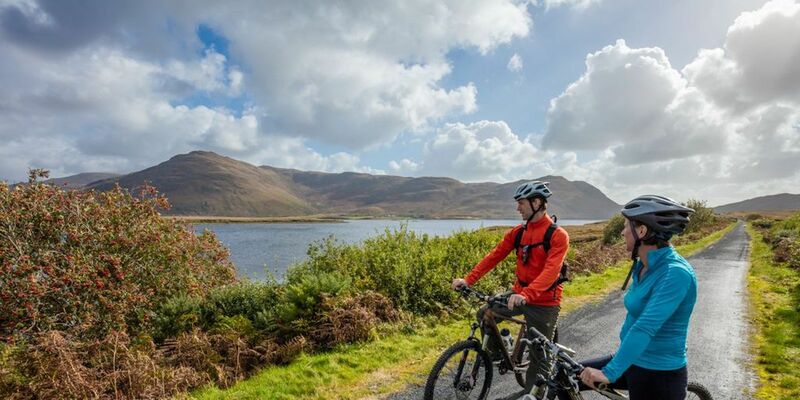 The Great Western Greenway is the longest off-road walking and cycling trail in Ireland spanning 42km in total. It follows the route of the former railway line from Achill to Westport. The railway route closed in 1937. The first 14km stage of the Greenway route opened in 2010 with 10km while the extension opened on June 18, 2011, lengthening the route to 42km, almost all off-road. It is the ideal activity for the whole family. 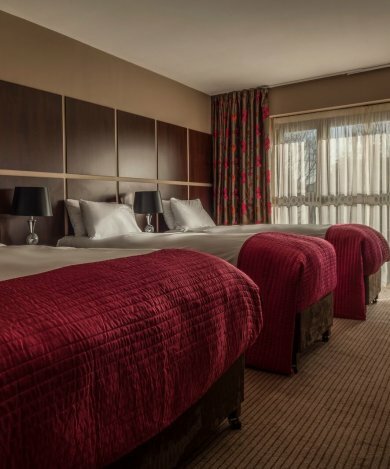 In Westport, an official access point is located to the right just off the N59 traveling in the direction of Newport approximately 500m from Westport town centre and just minutes from the Westport Woods Hotel. 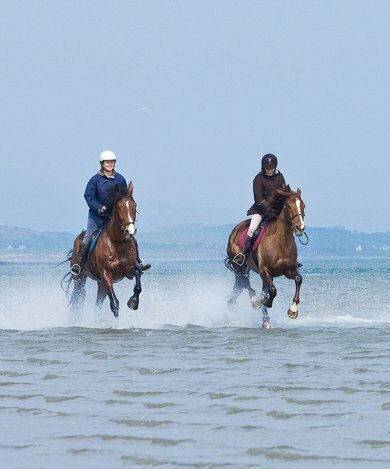 The route visits the picturesque villages of Newport and Mulranny. Throughout the route you will pass through idyllic countryside. It offers spectacular views of some of Ireland’s most spectacular mountains and magnificent views of Clew Bay and it’s many islands.